For comedians, the Chicago comedy scene is a little like sticking your head in a goldfish bowl. Once you plunge in it's pretty much all your gonna be able to deal with. Anything outside this new world gets blocked out rather quickly. But, it's also a very insular world. 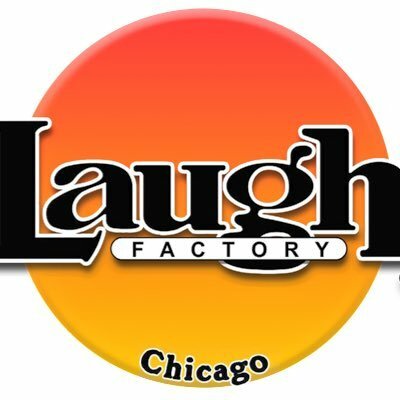 "Regular folks" who might love stand-up are usually completely ignorant about the dynamic Chicago scene and don't know how much comedy actually happens every day in this town. I'm always a little surprised when I come across "comedy fans" who love the art form but have never been to a show. So with that in mind here some tips on how you can support your local comedy scene. I sometimes get a little reluctant to inform someone brand new to Chicago that there are over fifty open mics in this town - simply because it can be a bit overwhelming. What I usually do is tell folks to go online. Six years ago there was almost zero online info about scene - now there's a ton. 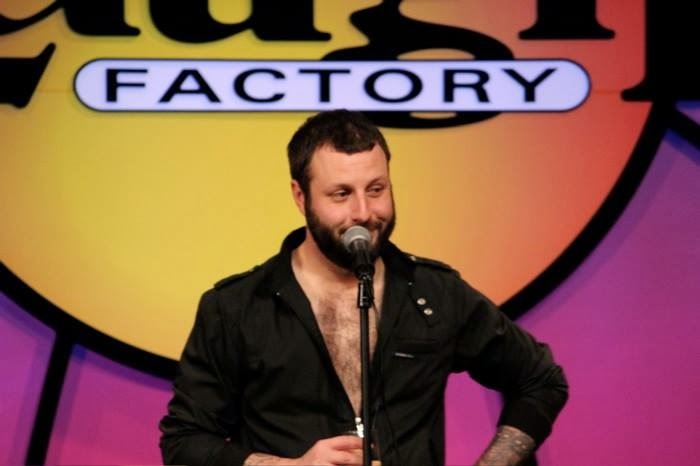 Google search "Chicago comedy" and you will find a plethora of resources to point you in the right direction, Do a little research and you can find the perfect fit, like a Comedy club near you, a show on specific night or even a themed showcase - whatever works for your life. Check out the clubs and indie shows. There are five major clubs and a TON of indie showcases in this town which you can check out here. The good thing about a comedy club is that it's a curated experience. In theory, a decent comedy club has done all the quality control legwork (hopefully), and all you have to do is show up to watch a great lineup of professional comics. Now the indie shows are great too because you can usually seem many of those same comics doing their more edgy material. Just be aware that some clubs have a drink minimum and prices may be a bit higher. If your feeling a bit more adventurist, then you should definitely check out the Chicago open mic scene which is arguably the best in the country. With so many ongoing mics you've got plenty of options to choose from. 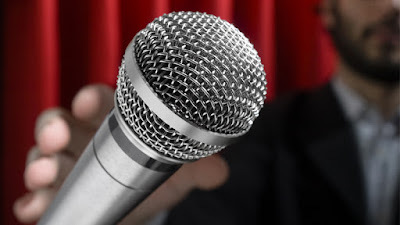 Now sure, the quality of comedy is going to be much more variable, but remember that mics are the engine of the scene and it's how comedians tighten up material and get better. Some of Chicago's top veterans work out material on stage at mics in way you don't get to see at the established clubs. Follow comedians on social media. If you start attending shows for a while and are able to watch Chicago comics in action you will, no doubt, develop some favorites. All of Chicago's best comedians are extremely social media savvy and have twitter & Facebook accounts you can follow. This is a great way to keep informed of their upcoming shows and performances. 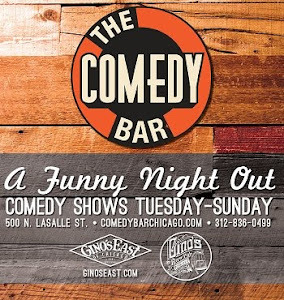 The best comedy shows and clubs in Chicago live or die by word of month - just like any other business. Regulars are the life blood of the successful shows and word of mouth is what drives them to come back again and again, Producers count on these fans spreading the word, so be sure to tell your friends.